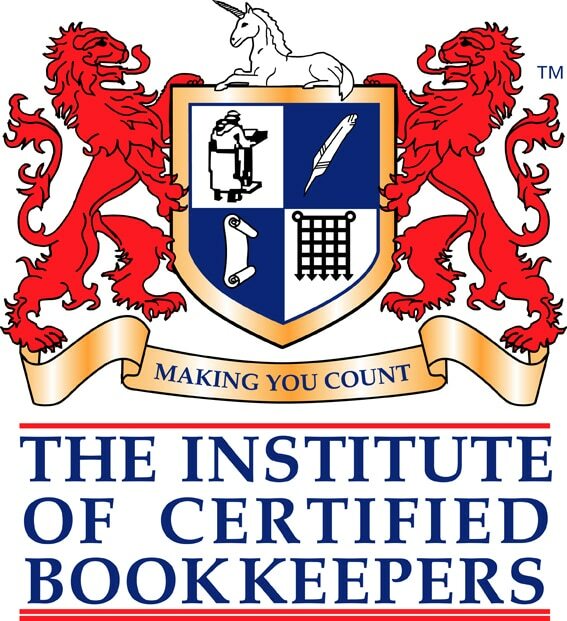 The aim of this qualification is to develop your understanding of the bookkeeping principles to advance your career in finance. In particular how to execute the principles of double entry bookkeeping and understanding journals, control accounts and a trial balance. Buy this course on INTEREST FREE CREDIT FROM £37 per month. Contact our office for details on info@souters.org or call 0207 248 8987. Online Applications for Interest Free Credit can be made by going to our booking page CLICKING HERE. This course can be taken over 10 weeks part-time in the evening, between 6pm and 8pm. This course can also be taken full-time over 5 days Monday to Friday, between 10:30am and 4pm.